Lake & Golf Course View! 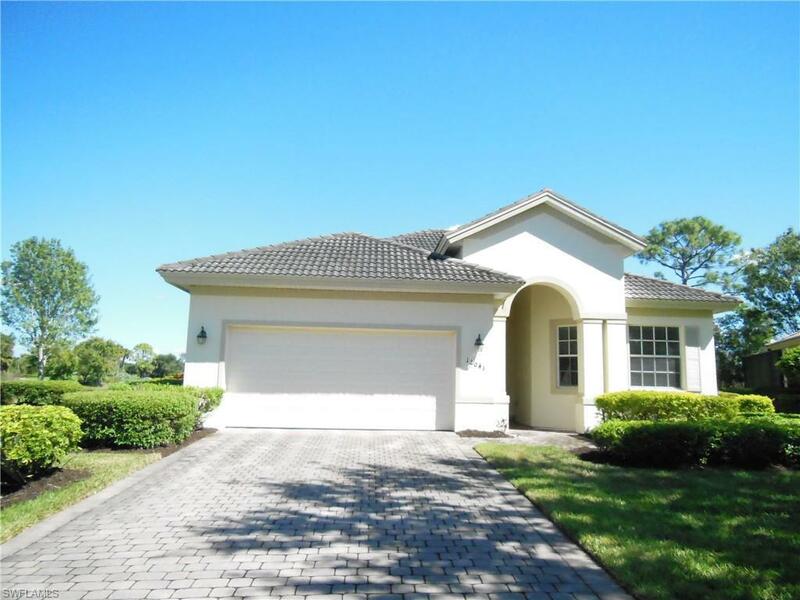 This home is located in the beautiful gated golf community of the Verandah. It is on a quiet cul-de-sac overlooking a bird estuary. The kitchen & baths have upgraded cabinets with Corian counters. Master bath has two vanities, garden tub & separate shower. 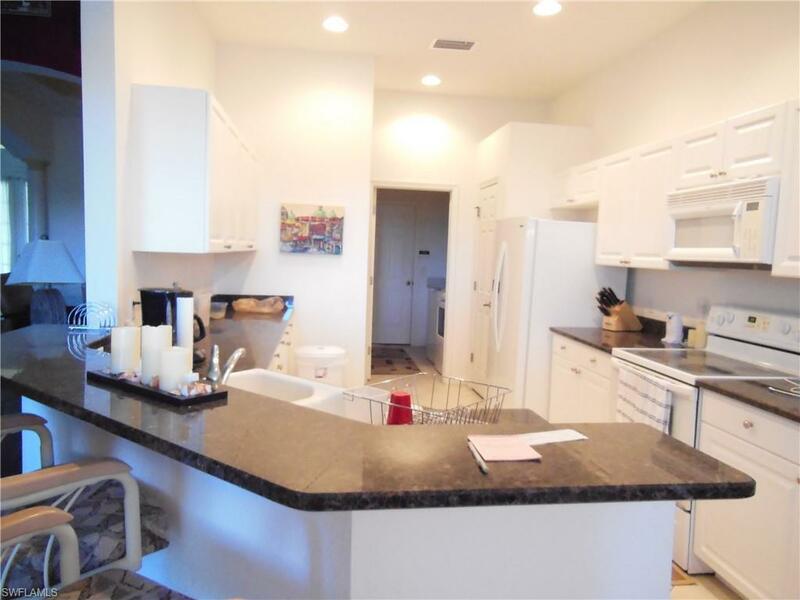 It has an eat-in kitchen & formal dining room. There is a two car garage. It also has a screened-in lanai. The home owner just purchased a new Trane central air/heat system. Located against the Orange River, Verandah offers 2 Nicklaus/Cupp championship golf courses & very active tennis program. Bocce, 6 Pickle Ball courts starting construction. 9+ miles of biking & walking trails. Kayaking w/manatee. Dog Park. Resort style pool, spa, fitness center, clubhouse w/ restaurant & lounge, Outdoor Pub. 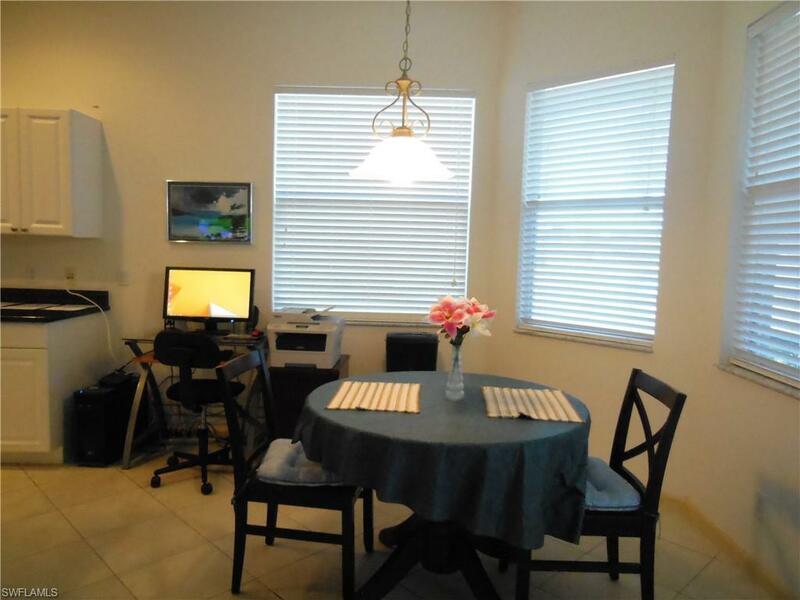 Close to RSW airport, minutes from downtown Fort Myers.his home shows well & is a great value! THERE IS NO GOLF AVAILABLE WITH THIS HOME, BUT AVAILABLE TO PURCHASE. Listing courtesy of Melisa Giovannelli of Riverside Realty Group, Llc.